I have to admit I am a bit of a hoarder when it comes to blushers/bronzers and even though I have a drawer full of them I am always happy to add to my collection especially when I find a bargain! 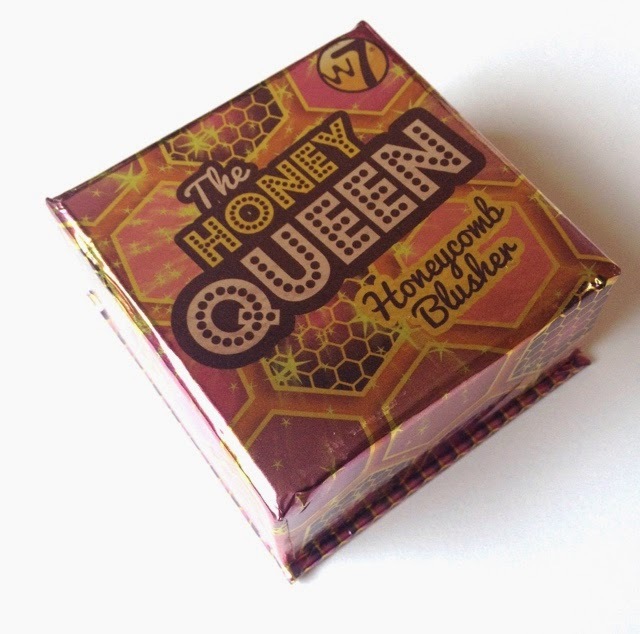 W7 The Honey Queen Honeycomb Bronzer RRP £4.95 - I picked this up for £2.97 plus FREE DELIVERY from a seller on Amazon link here. These boxed bronzers/blushers are very similar to the old style Benefit Box'O'Powders and come in several shades, they also come with a little brush which, as I have said with most boxed blushers, aren't amazing if applying at home but they are handy to have if you have this popped in to your handbag! 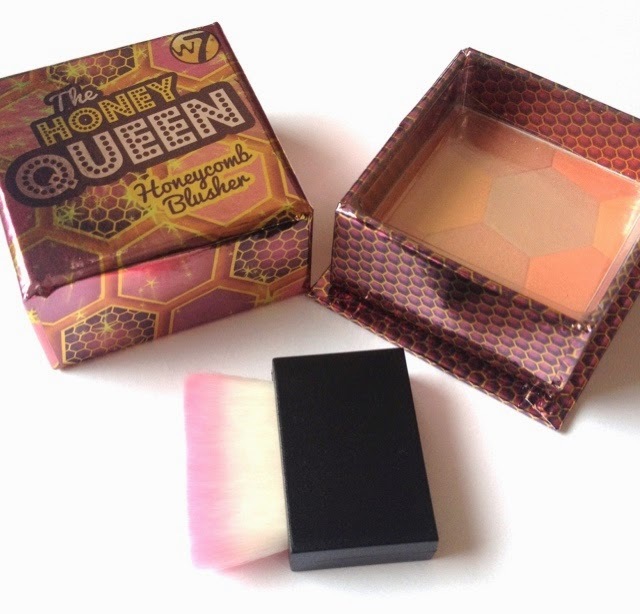 The Honey Queen has several bronze shades in the honeycomb effect palette which all have a slight highlighting shimmer to them, no big chunks of glitter which I hate seeing in cheek products. The pigmentation is good and it lasts a good length of time without topping up too! I wouldn't say the colour pay off is as good as my beloved Benefit but at this price I think they are a bargain! 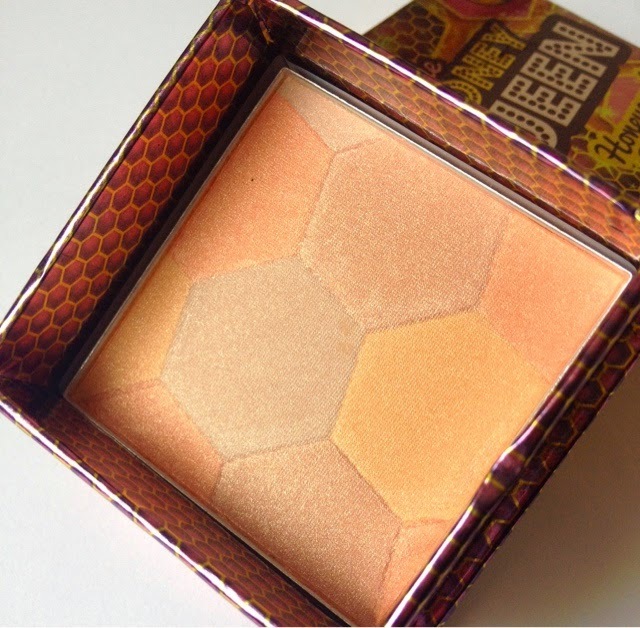 For under £3.00 I think this bronzer is really cute and are great for every day wear and I will definitely be picking up a couple more such as Africa and Honolulu again both on Amazon for less than £4.00 delivered! Have you tried any of the W7 boxed blushers or bronzers? Dog Owners - Try Pawesomebox!